This 140mm wide engineered wood flooring is considered a narrow board and is a real classic solution, no matter which room in the home you’re seeking to floor or re-floor. 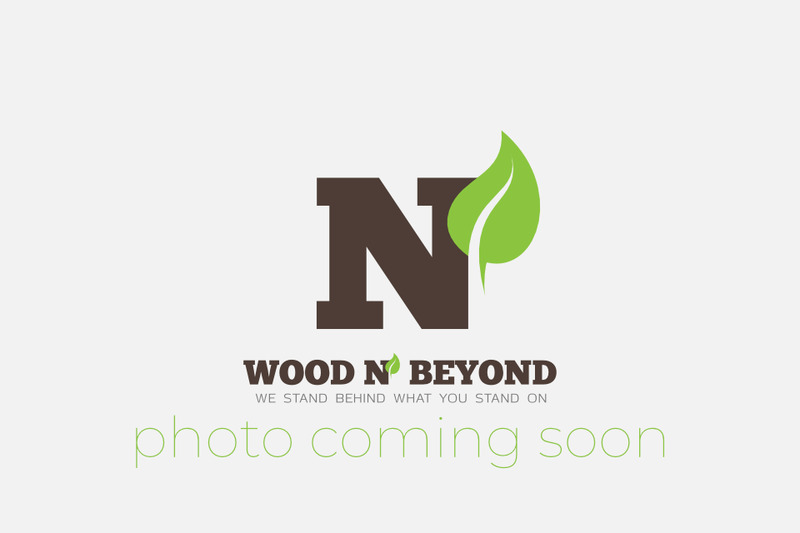 At Wood and Beyond, we believe that when you’re choosing a new floor option, you deserve the best selection at the best prices all backed by top notch service, and this is what our clients tell us we provide. 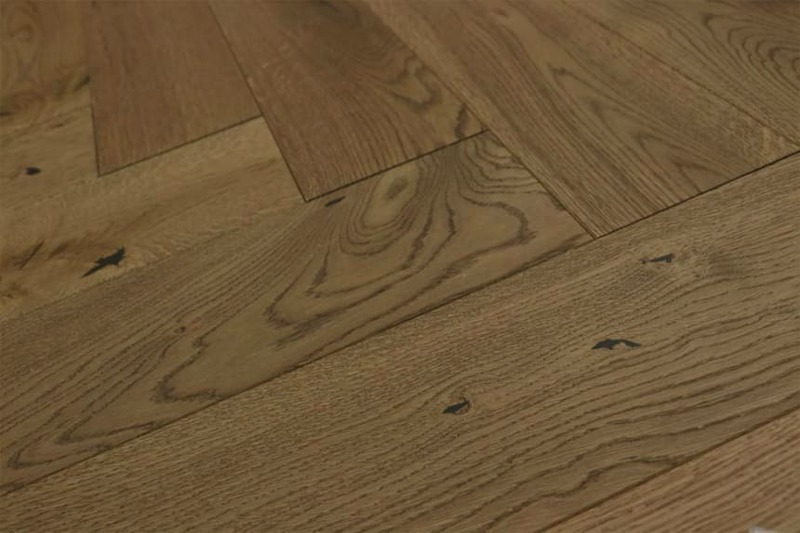 The range of 140mm wide engineered wood flooring we have in stock offers a nice selection of light and dark colourways as well as oiled and UV oiled options. 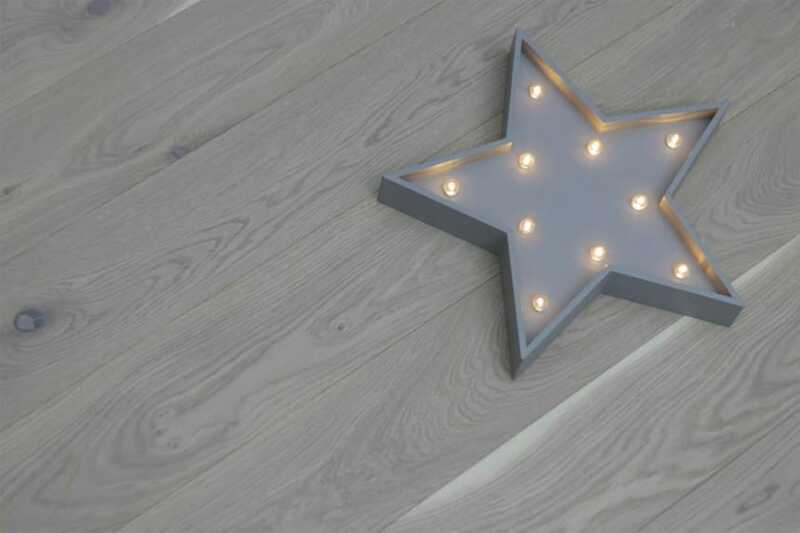 What this means is that if you want to create an illusion of light and space in your room you can, but you are also free to demonstrate real drama using the likes of our oak fired and brushed solution. Either way, no matter which room you’re planning your project for, you’ll find a great solution in our range. 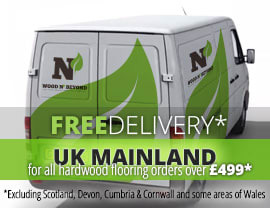 When you choose your 140mm wide engineered wood flooring at Wood and Beyond, you can buy in real confidence, knowing you have a great team with decades of experience behind you as well as a stunning range of flooring solutions.